The acute (short-term) effects of ethylene oxide in humans consist mainly of central nervous system (CNS) depression and irritation of the eyes and mucous membranes. Chronic (long-term) exposure to ethylene oxide in humans can cause irritation of the eyes, skin, and mucous membranes, and problems in the functioning of the brain and nerves. Some human cancer data show an increase in the incidence of leukemia, stomach cancer, cancer of the pancreas, and Hodgkin’s disease in workers exposed to ethylene oxide. However these data are considered to be limited and inconclusive due to uncertainties in the studies. EPA has classified ethylene oxide as a Group B1, probable human carcinogen. 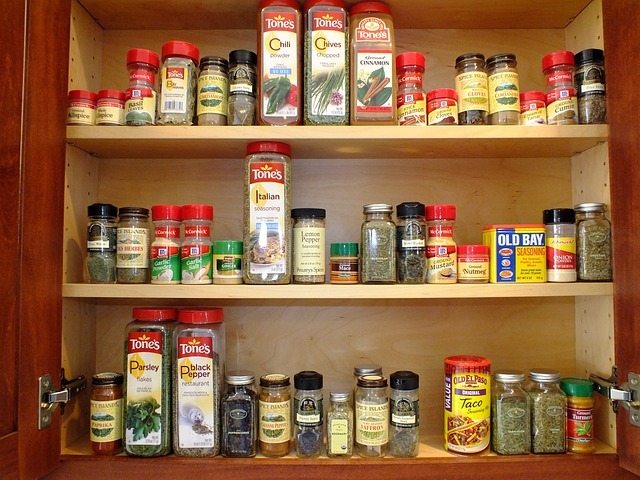 A large number of spices on the market today contain monosodium glutamate (MSG), a known carcinogen, endocrine disrupter and killer of brain cells, which may also be linked to the development of cardiac problems, kidney problems, neurological disorders, Alzheimer’s, Parkinson’s and Lou Gehrig’s disease. It can also lead to inflammation, migraines, obesity and/or cell damage, to name only a few potential effects. MSG hides under many names, including but not limited to hydrolyzed protein, sodium caseinate, yeast extract, textured protein and autolyzed yeast. Most spices contain free glutamate- which is essentially the same as MSG. Instead of adding straight monosodium glutamate they process ingredients in such a way as to create free glutamic acid to get the desired effect without labeling.